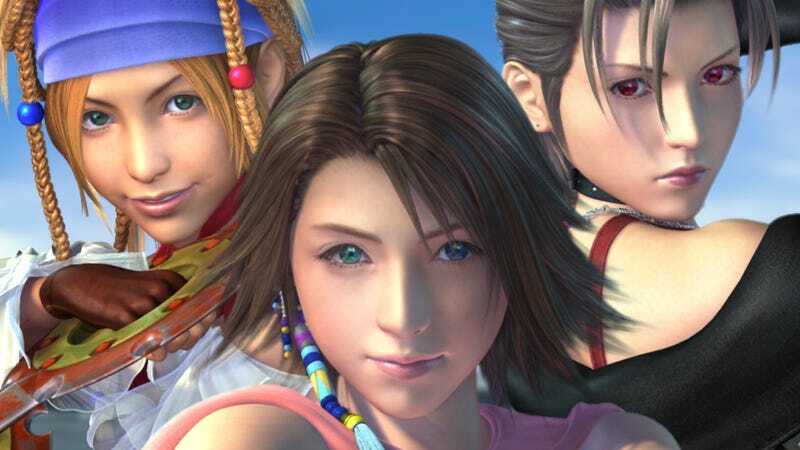 Will Final Fantasy X-2 HD Have Its "Last Mission"? That's Undecided. The HD revamp of Final Fantasy X-2 looks quite nice in high-definition. However, looks aren't everything! It's what's inside that counts. And what's inside Final Fantasy X-2 HD? According to Famitsu (via Yahoo! News), it's currently "undecided" whether or not "Last Mission", which featured in the game's international version, will appear in the HD remaster. I&apos;ve always thought Final Fantasy X-2 was rather underrated by the Internet At Large. As the Final Fantasy X-2 wikia explains, the Japan-only Last Mission version has added content set three months after Vegnagun's defeat and lets players explore Yadonoki Tower, a dungeon that's only available in Final Fantasy X-2 International + Last Mission. If Square Enix is going to remaster FFX-2, why not add Last Mission, too?